The Municipality of Sta. 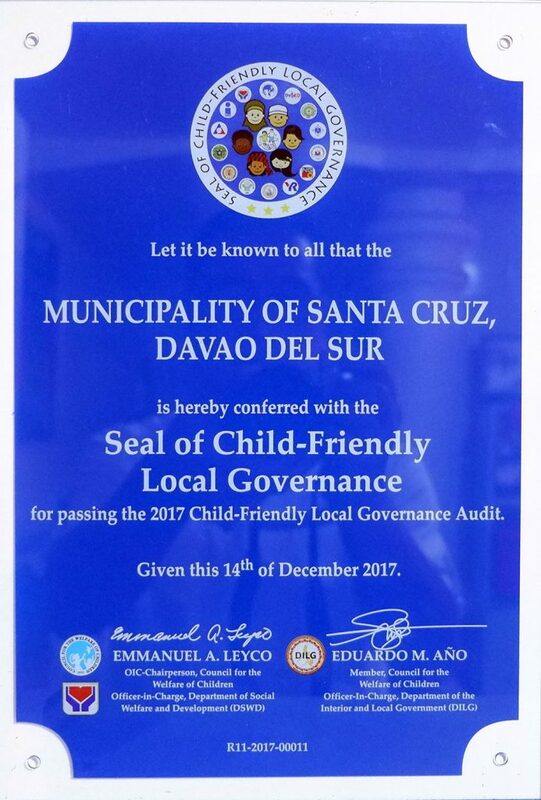 Cruz took part in the Davao Launching of Kalinaw, Kultura Mindanao held on November 29 at the Activity Center of Abreeza Mall, Davao City. Representing the Bagobo-Tagabawa Tribe was the pool of performers from the Sibulan Tribal Council spearheaded by Datu Gideon Tolentino. 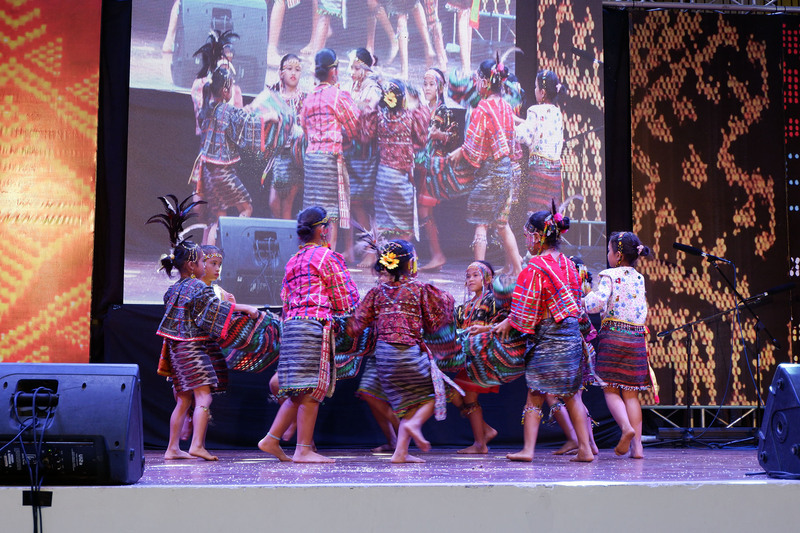 Kalinaw Kultura Mindanao is a joint project of the National Commission for Indigenous Peoples and Philippine Information Agency aimed at upholding the citizens’ commitment to peace and solidarity. The campaign showcases Mindanao’s rich, diverse, dynamic, and colorful cultural heritage and history geared towards developing a deep appreciation of it. It also aims to promote and encourage the preservation of Mindanao’s crafts and creative arts.